Once again, Pantone has released its color for the new year. 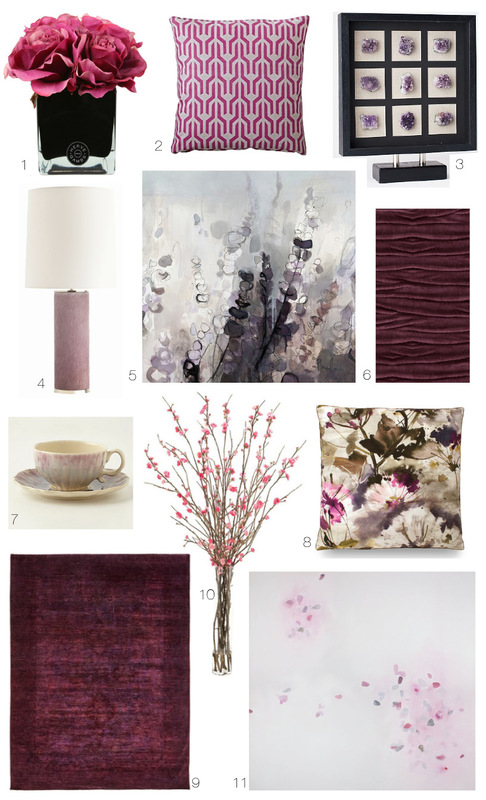 Last year, they predicted the bold and bright radiant orchid would be seen in both fashion and interior design. 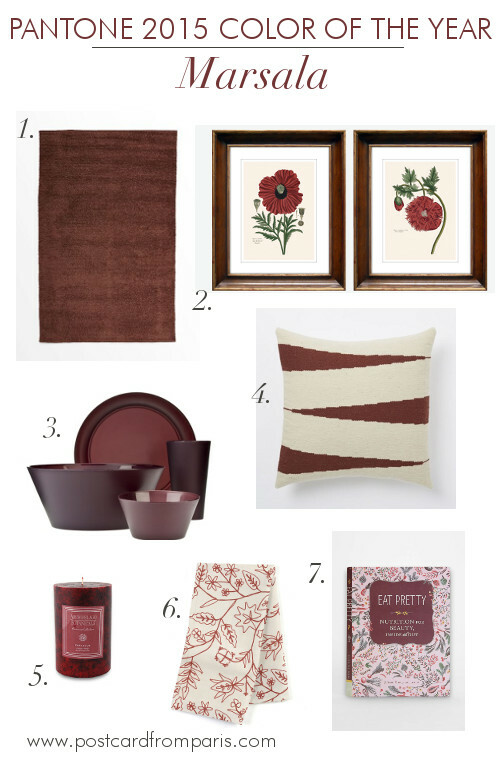 This year's color of the year is marsala, an earthy wine red. 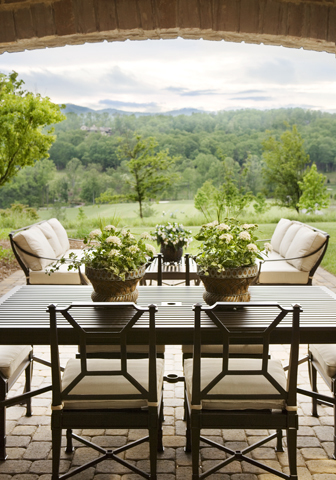 You probably spent a lot of time in your outdoor spaces this summer. Whether it was a family get together or outdoor barbecue, your yard and deck have probably gotten a lot of use over the last few months. 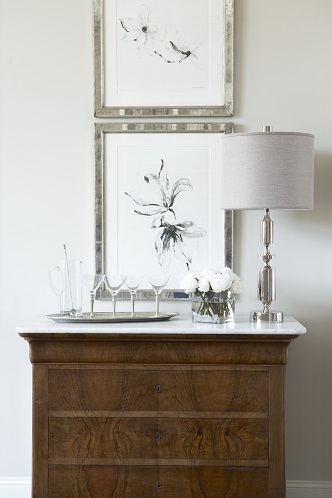 Dining rooms are elegant spaces in your home where you can have formal dinner parties or host large family gatherings. We've pulled together some inspiring dining rooms in the past but what about the 'everyday' eating area? 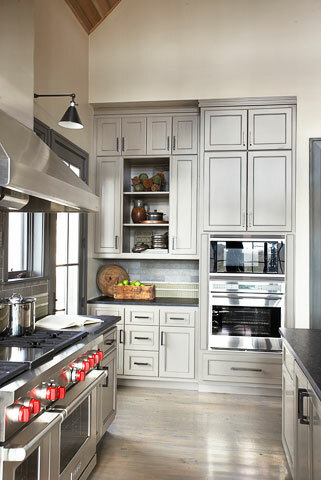 Kitchens serve an important function in our homes. It's a space where meals are prepared, food is devoured, and conversations are shared. In a lot of homes, it's the central location where people gather to spend time together. Something about food brings people together. Kitchens serve much more than a functional purpose, which makes it all the more important to add personality to this space. Accessorizing your kitchen with practical, unique, and colorful accessories can make this space feel more personal and lively. 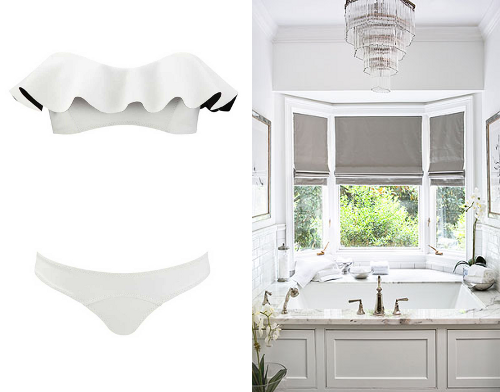 When you think of a black and white color palette when designing, what comes to mind? Do you think stark, drab, or lifeless? 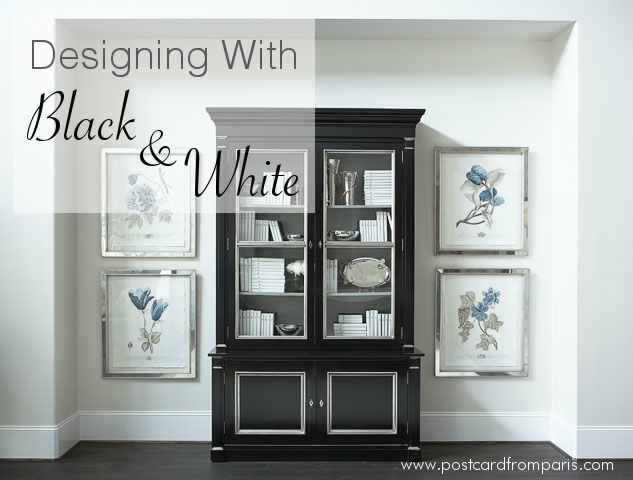 While it may seem that going with a black and white color scheme in your home is restricting, using exclusively black and white when designing can be beautiful. 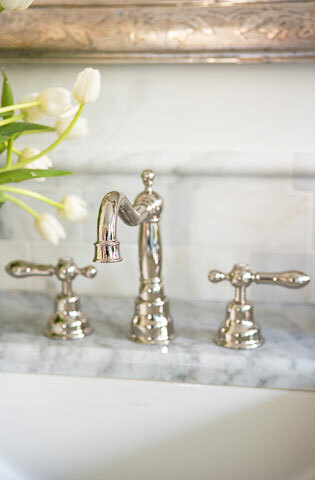 We shared similar thoughts with all white or neutral color schemes. The effect can be just as stunning. The South Carolina Lowcountry is one of our favorite places. 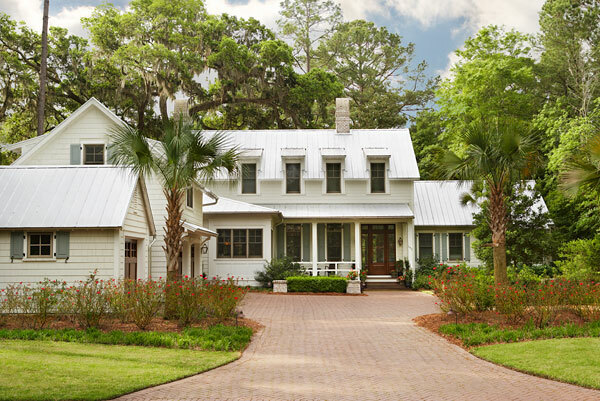 This part of the country, which encompasses seaside communities like Edisto Beach, Sullivan's Island, Folly Beach and Kiawah Island, offers a retreat from the hustle and bustle of city life. As they do each year, Pantone has officially released their Color of the Year for 2014. Sometimes these colors can be bold and somewhat challenging to incorporate into your home in simple ways. Our designer Rebecca Pollard is back for another guest post, giving us her thoughts on the new color of the year and ways we all can incorporate this year's color into our homes. If you have a Pinterest account or pay attention to design trends somewhat regularly, then by now you know the Pantone Color of the Year for 2014 is "Radiant Orchid." This color is a blend of pinks and purples with cool undertones. While we love our neutrals and monochromatic color schemes, I am so excited about using this color in my designs this year. Since orchids are found in nature, this is an easier color to incorporate into designs than you might think. As with all design trends, they come and go, so if you aren't entirely convinced this color is for you, we have assembled our favorite accessories (plus a few other items) to help you incorporate this look into your home.